Have you launched or extended a beverage brand in the past year? Take advantage of a one-of-a-kind opportunity to showcase your products to nearly 600 beverage industry professionals — including investors, distributors and retailers — as part of the “Sampling Bar” at our upcoming BevNET Live Winter ’14 event. The Sampling Bar is a free promotional opportunity for registered attendees of BevNET Live to sample their products to the audience during scheduled networking breaks and meals. The idea of the Sampling Bar is to give both new entrepreneurs and established companies the chance to showcase new and innovative beverage products. Full-size canned and bottled beverages that need to be refrigerated will be placed in free-standing coolers. Three ounce sampling cups will be made available, and all attendees are encouraged to share products with one another. 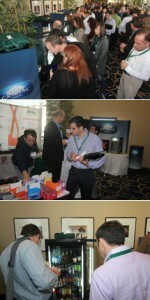 Shots and powdered products will be served on BevNET’s Shelf Stable Innovation Table. 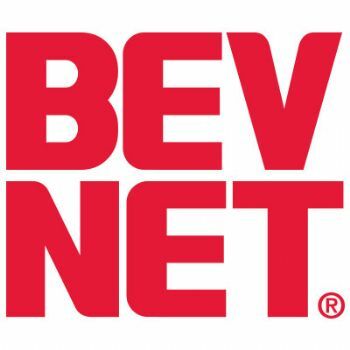 All beverage company owners or executives attending BevNET Live are welcome to apply for the Sampling Bar, and if you are an investor, consultant, or supplier, you are welcome to submit a client’s product. Please note that BevNET staff is solely responsible for stocking and maintaining the demonstration coolers and tables.